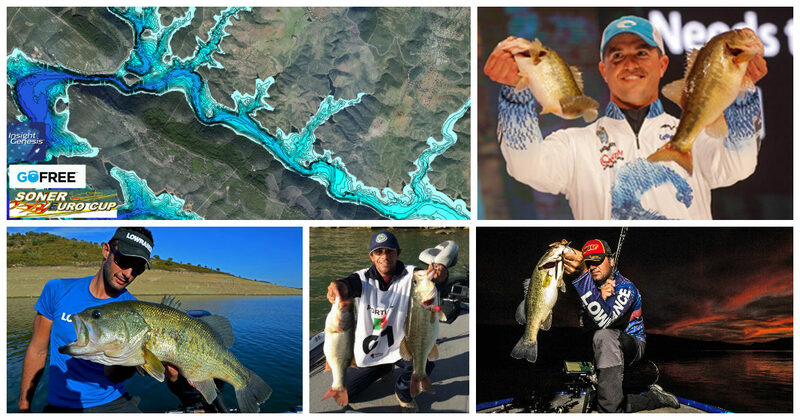 To help anglers catch more and bigger fish in the Soner Euro Nitro Cup 2016, tournament sponsor C-MAP used its innovative C-MAP Genesis marine-mapping service to create the most detailed contour map ever seen of the tournament venue, 6,332-hectare Embalse de Cijara, in Spain. 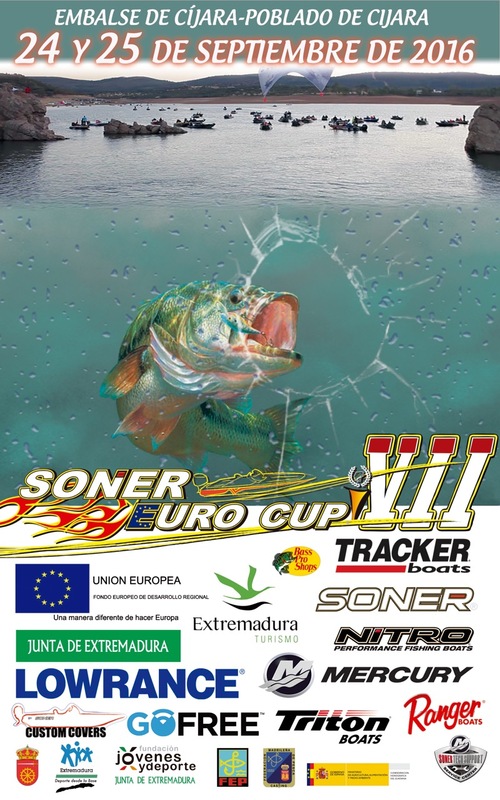 The Soner Euro Nitro Cup is Europe’s most important black bass tournament. 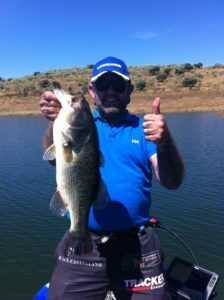 All the best European anglers will be there to compete for the grand prize, a Tracker boat. 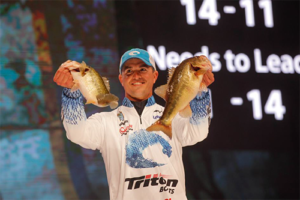 And for the first time in the tournament’s history, a top American bass pro, 2015 Bassmaster Classic Winner Casey Ashley, will compete against Europe’s best. 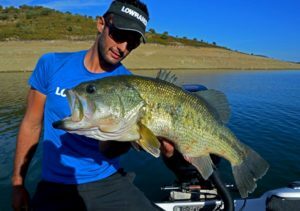 Like other anglers in the tournament, Ashley will be aided in finding and catching more and bigger fish by studying the one-foot contours on the Insight Genesis fishing maps loaded in his Lowrance HDS Gen3 units. The C-MAP Genesis system helps anglers find fish fast by offering them free downloads of community-sourced contour charts from Social Map, enabling them to create their own custom contour maps of un-mapped bodies of water, and helping them discover and dissect potential tournament-winning spots that don’t appear on store-bought marine maps. Cijara features steep drop-offs, holes, shallow flats and sunken islands/humps, saddles and points – just the kind of hidden fish-holding structure Insight Genesis excels at uncovering. To create such a high-definition C-MAP Genesis map of Cijara for the Soner Euro Nitro Cup 2016, C-MAP enlisted Genesis and Lowrance pro-staffers Raul Castellano and Stéphane Langlais, who used the Lowrance HDS units on their boats to record sonar logs of the soundings they made across the entire lake. The sonar data from multiple trips they made on the water was aggregated into a high-definition fishing map, complete with one-foot, blue-scaled depth contours. Light blue indicates shallower water; dark blue, deeper water. Cijara features steep drop-offs, holes, shallow flats and sunken islands/humps, saddles and points – just the kind of hidden fish-holding structure Insight Genesis excels at uncovering. Not only do Genesis maps show you where such areas are located – so you can speed directly to them, rather than slowly idling around searching for them – they also show your boat’s position on the map in relation to them, making it easy to make repeated, pinpoint casts to the strike zone.